The new Shadows ReadyTheme for Miva is the most advanced ReadyTheme we’ve ever built! 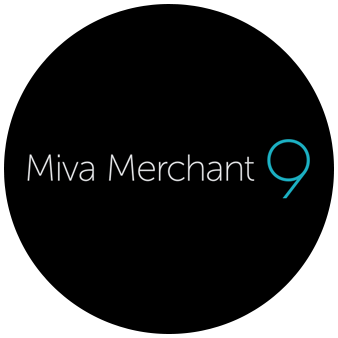 Leveraging the foundation of the Elements Framework, it adds a UX layer on top of Elements to create the best starting point currently available to build your new Miva Store. LiveChat is a live chat app that can be integrated your Miva Store to provide customer service and real-time online support; designed to help online businesses manage communications with website visitors and customers. 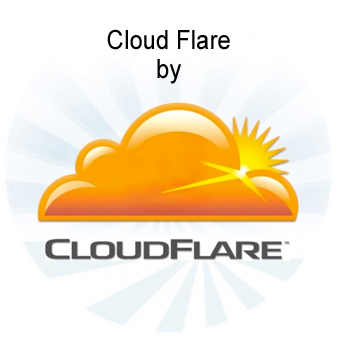 CloudFlare protects and accelerates your Miva Store. We automatically optimize the delivery of your web pages so your visitors get the fastest page load times and best performance. Your loyal customers shop at your store on a daily basis, but when it comes to their milestone life events, they require a convenient and modern Gift Registry experience. A brand new template-based theme system designed to get you looking good and selling quickly.